Here at Sussex MSK Partnership East, we have excellent links with Care for the Carers and have invited representatives to visit our offices and meet our staff. 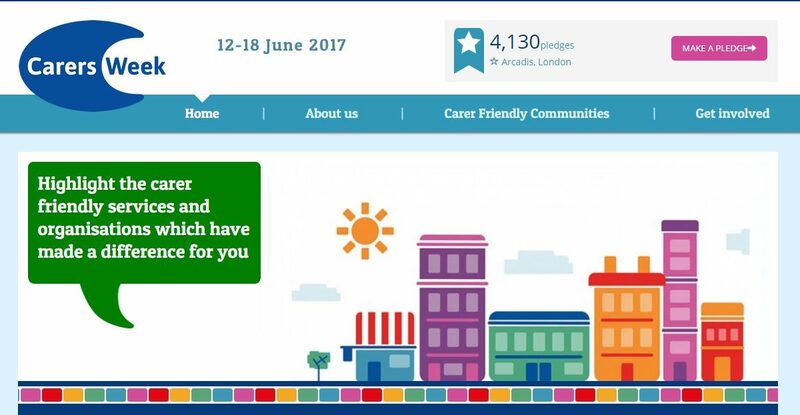 If you are a carer, you may be interested in becoming involved with Carers’ Week, which is taking place between June 12 – 18. It’s estimated that there are around seven million carers in the UK – a figure that is rising. Carers’ Week celebrates these wonderful people and the contribution they make to families and communities. It also highlights a carer’s role and the challenges they encounter when caring for someone who is ill, disabled, or perhaps is an older family member or friend. The theme of Carers’ Week is Building Carer Friendly Communities and it is anticipated that thousands of people will hold events and activities to mark the occasion. Supporters of Carers’ Week include Age UK, Carers UK, We Are Macmillan Cancer Support and MS Society.